CHIEFTEC A-135 Series 1000W Modular 80+ PSU - FREE Shipping! 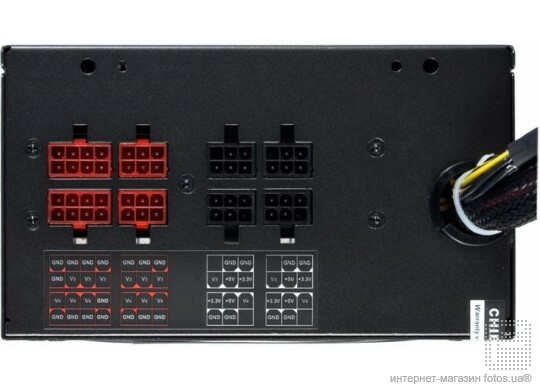 Home > Shop By Brand > Chieftec > CHIEFTEC A-135 Series 1000W Modular 80+ PSU - FREE Shipping! To fulfill the high demands for PSU with 80+ efficiency, A-135 series was developed with over 80 percent efficiency containing nine new PSUs with 14cm silent fan. No matter for system integrators or gamers, these 10 models ranging from 350W to 1000W can satisfy your requirements. MAX. LOAD: 1000W Combined Load: . 900 W MAX.